Actress Helen Wood, circa 1936, in a beautiful metallic gown accented with bows and ruffles. Gorgeous! Marion Davies under the lights. Actress Marion Davies. I love the lighting in this picture and how it highlights Davies beautiful eyes and reflects the gold in her hair. 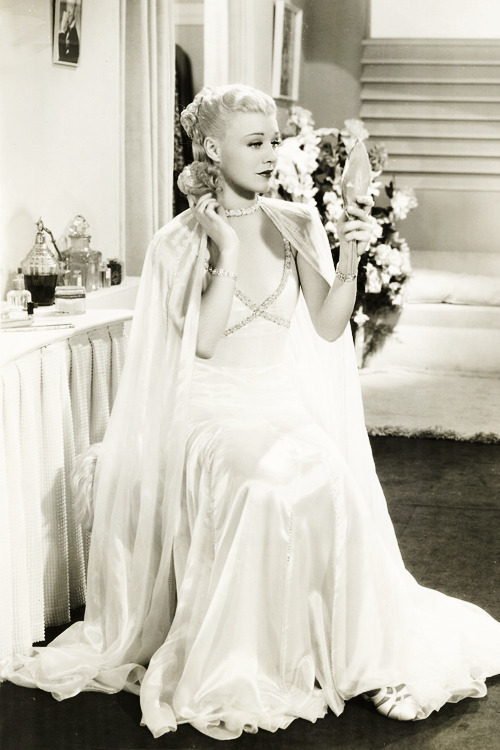 Learn more about Marion Davies here. Happy Easter!! Hope you have a great day! Actress Wendy Barrie all dolled-up standing next to a large Easter egg and a cute little bunny. 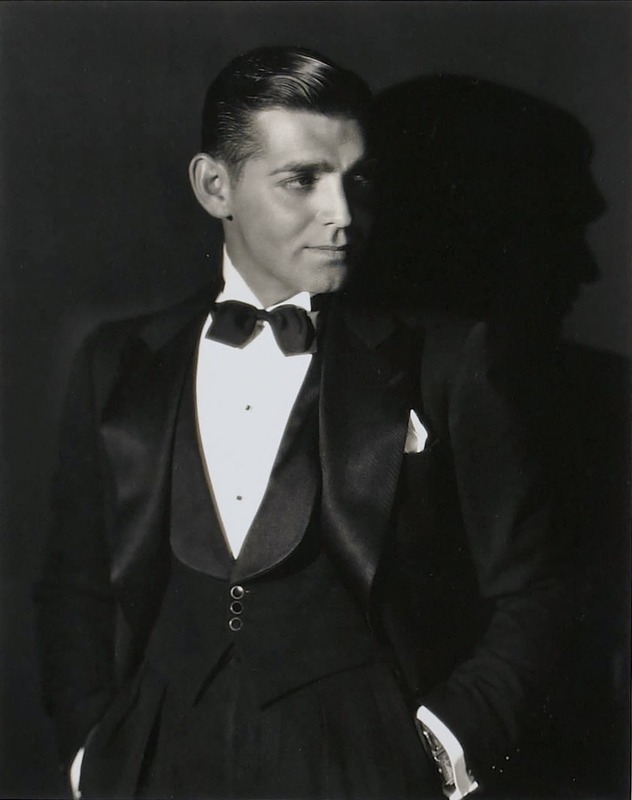 Actor Clark Gable, circa the 1930’s. So debonair! Learn more about Clark Gable here. Actress Hedy Lamarr wearing a dress with star accents and surrounded by star decor. What a beautiful lady! Loretta Young, circa 1934, looking beautiful while dressed in a gown with fringe accents on the sleeves and around the bottom of the gown. Young’s hairstyle and makeup look especially pretty in the picture too.